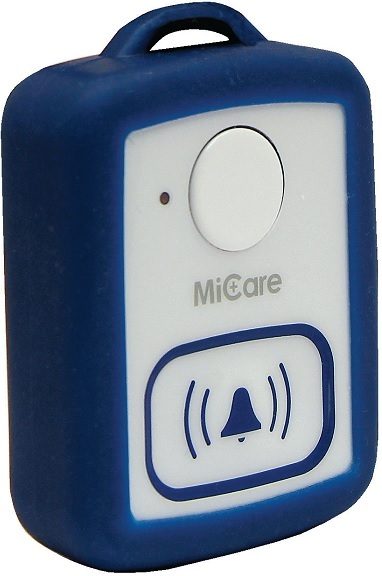 The NC-500 Pendant is a water resistant wearable emergency call device that can be used anywhere in a MiCare facility. 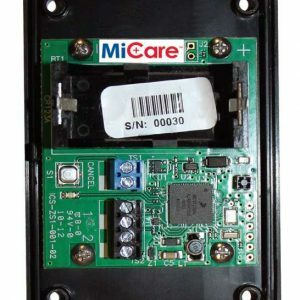 Motion sensors and fast transmit times ensure long lasting battery life and the battery is user serviceable. Included is an attractive breakaway lanyard and rubberized jacket which can be removed for easy cleaning. It even includes a window for a picture! 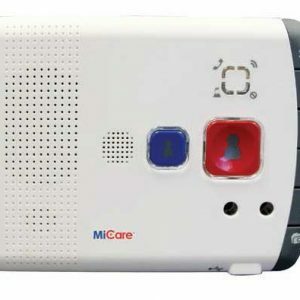 Cancel at source options include magnetic activation for facilities requiring an attendant to be present when cancelling a call. 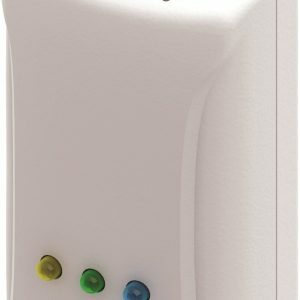 A highly sensitive ultrasonic receiver built into the pendant allows for 100% locating accuracy anywhere in the building. 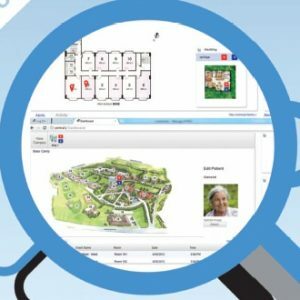 The resident’s location is displayed prominently on a facility map using a simple web browser via smart phones, tablets or PC’s.